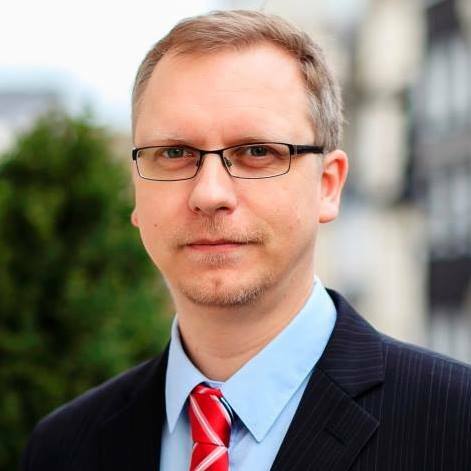 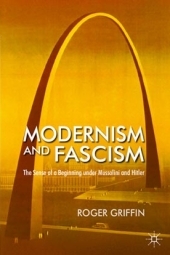 My professional interests include, but are not limited to, new radical right-wing parties in Europe; Russian subversive influence in the West; illiberal tendencies in Central and Eastern Europe; New Right in general and Russian New Right (Neo-Eurasianism) in particular; varieties of interwar European fascism; radical right-wing music. 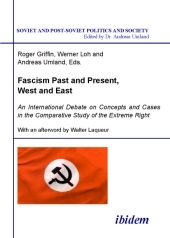 The growing influence on the Western far right has been much discussed in the media recently. 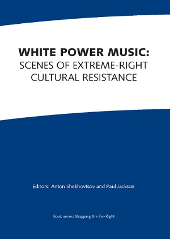 This book is the first detailed inquiry into what has been a neglected but critically important trend: the growing links between Russian actors and Western far right activists, publicists, ideologues, and politicians. 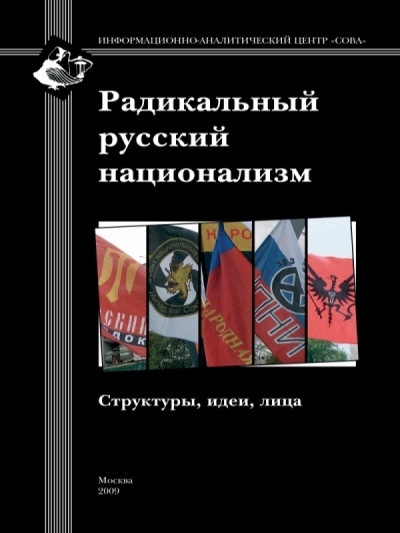 The author uses a range of sources including interviews, video footage, leaked communications, official statements and press coverage in order to discuss both historical and contemporary Russia in terms of its relationship with the Western far right. 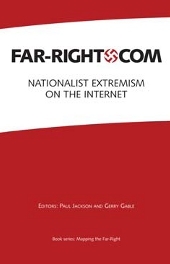 Initial contacts between Russian political actors and Western far right activists were established in the early 1990s, but these contacts were low profile. 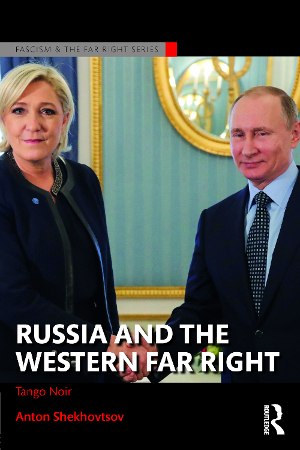 As Moscow has become more anti-Western, these contacts have become more intense and have operated at a higher level. 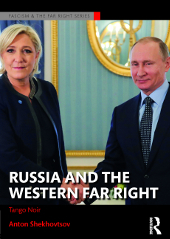 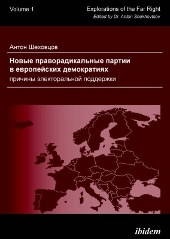 The book shows that the Russian establishment was first interested in using the Western far right to legitimise Moscow’s politics and actions both domestically and internationally, but more recently Moscow has begun to support particular far right political forces to gain leverage on European politics and undermine the liberal-democratic consensus in the West. 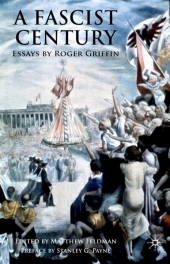 Contributing to ongoing scholarly debates about Russia’s role in the world, its strategies aimed at securing legitimation of Putin’s regime both internationally and domestically, modern information warfare and propaganda, far right politics and activism in the West, this book draws on theories and methods from history, political science, area studies, and media studies and will be of interest to students, scholars, activists and practitioners in these areas.